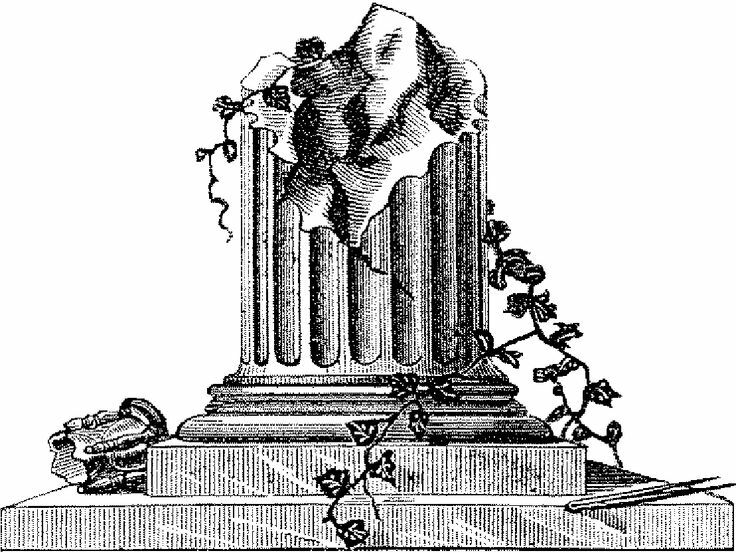 Today in Masonic History we present The Broken Column by Robert Morris. "His work was not done, yet his column is broken;"
Lost to the Brotherhood, lost to the earth. Leaves hang above him and whisper his fame. Plnmb-line and Trowel are strewn o'er the land. Wisely to build tlll the Temple's complete!